Invisalign is a virtually invisible orthodontic solution making it easy to straighten your teeth without bands, brackets or wires. 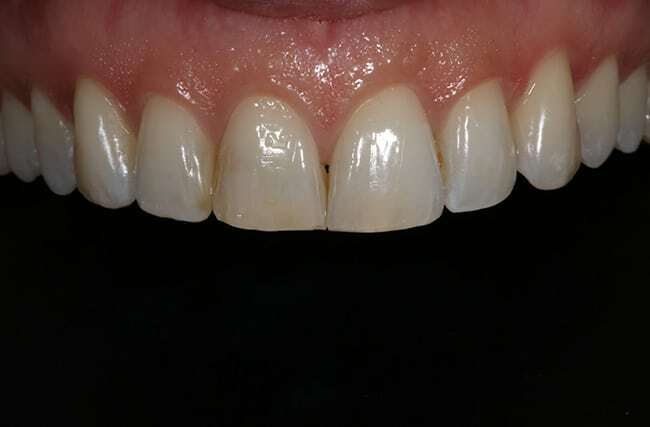 This treatment consists of a series of nearly invisible, removable aligners (trays) that you can change every two weeks. Each aligner is individually designed for your teeth. 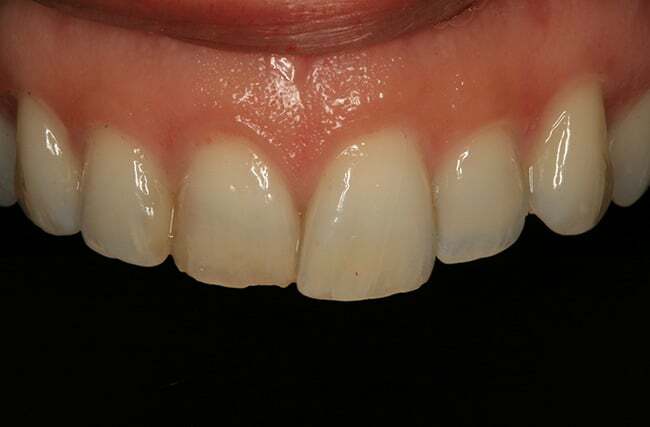 As you replace each aligner, your teeth will move to achieve the final result desired. There are 3 different types of Invisalign treatment depending on the severity of the crowding. 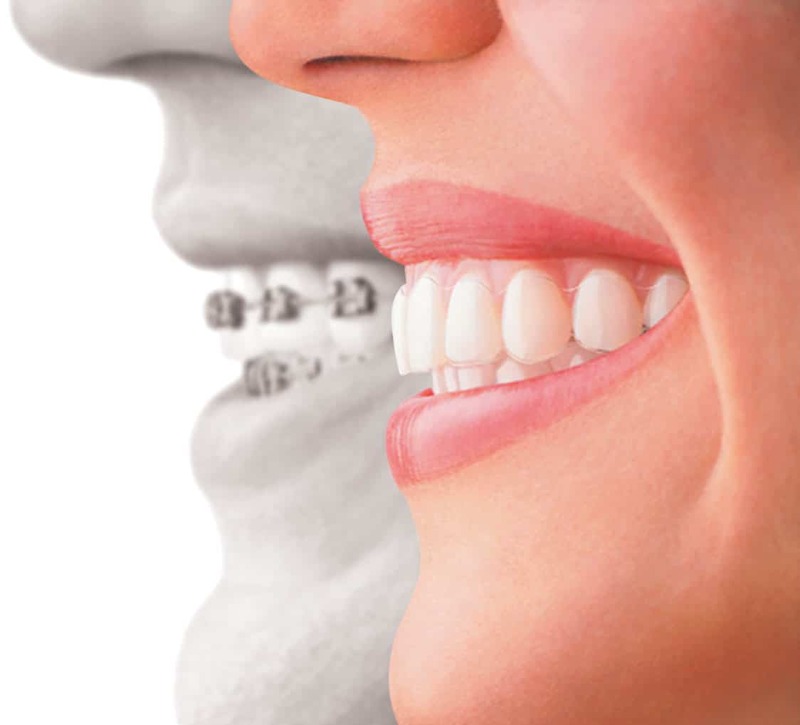 For Invisalign Full, you are looking at 18-36 aligners worn over 9-18 months. The second is Invisalign Lite which is 14 aligners worn approximately 9 months. Lastly, there is Invisalign i7, this is for cases where you don’t need much movement at all and is only 7 aligners worn for 4 months. Dr Golestani can direct you towards the best course of treatment for you.